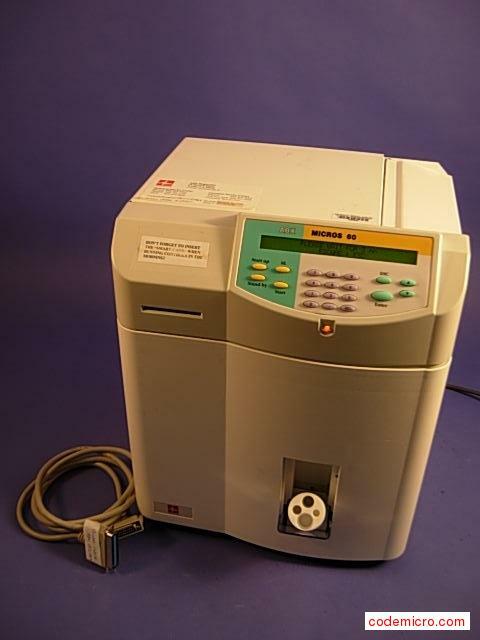 Boekel Scientific 133001.BRACCO Media Warmer: Date Of Mfr. :na12.5 X 14 X 16hi 11lbs.inside: 11.5 X 11.5 X 10hino Key. Product Description : Media Warmer: Date Of Mfr. :na12.5 X 14 X 16hi 11lbs.inside: 11.5 X 11.5 X 10hino Key. 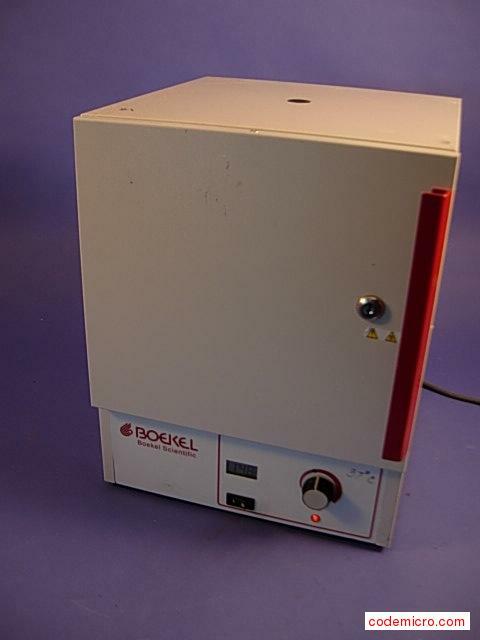 Boekel Scientific 133001.BRACCO - Media Warmer: Date Of Mfr. :na12.5 X 14 X 16hi 11lbs.inside: 11.5 X 11.5 X 10hino Key. Boekel Scientific Media Warmer: Date Of Mfr. :na12.5 X 14 X 16hi 11lbs.inside: 11.5 X 11.5 X 10hino Key., Boekel Scientific 133001.BRACCO. * We have limited quantity of 133001.BRACCO in stock. Our inventory changes constantly and quantities listed are based on available stock. This item comes with our 100% Money-Back Guarantee. We accept Credit Cards, Google Checkout, and Paypal payments for this Boekel Scientific 133001.BRACCO Media Warmer: Date Of Mfr. :na12.5 X 14 X 16hi 11lbs.inside: 11.5 X 11.5 X 10hino Key. by means of fast, convenient and secure checkout. 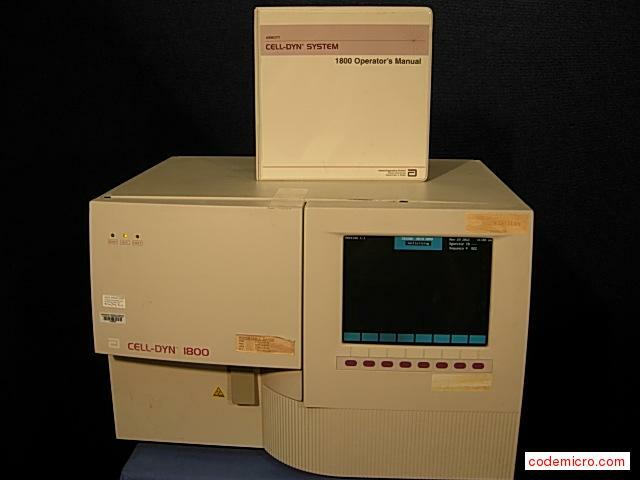 Purchase this Boekel Scientific 133001.BRACCO item today with Super Saver shipping while inventory and sale last. 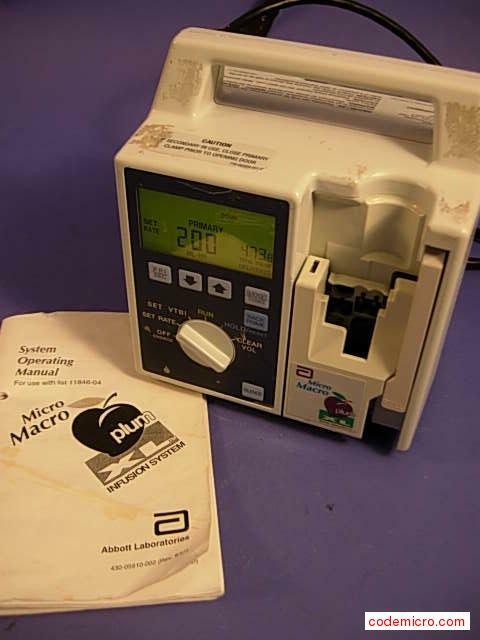 Shipping Note: Your Boekel Scientific 133001.BRACCO Media Warmer: Date Of Mfr. :na12.5 X 14 X 16hi 11lbs.inside: 11.5 X 11.5 X 10hino Key. order will be professionally and carefully packed to ensure safe delivery. If you ever have questions or concerns about your Boekel Scientific 133001.BRACCO order, contact our Customer Service Department. Friendly customer service reps are available to assist you with your order. 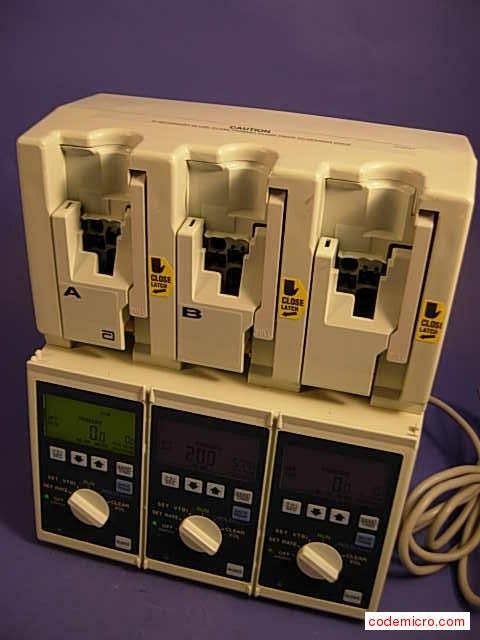 Code Micro is the IT Professional's Choice for computer hardware and genuine Boekel Scientific replacement parts. We have loyally served our customers since 1994. Our product expertise, quality customer service, competitive pricing -- on items like this Boekel Scientific 133001.BRACCO Media Warmer: Date Of Mfr. :na12.5 X 14 X 16hi 11lbs.inside: 11.5 X 11.5 X 10hino Key. -- are a few of the reasons why more IT Professional buy from Code Micro everyday.